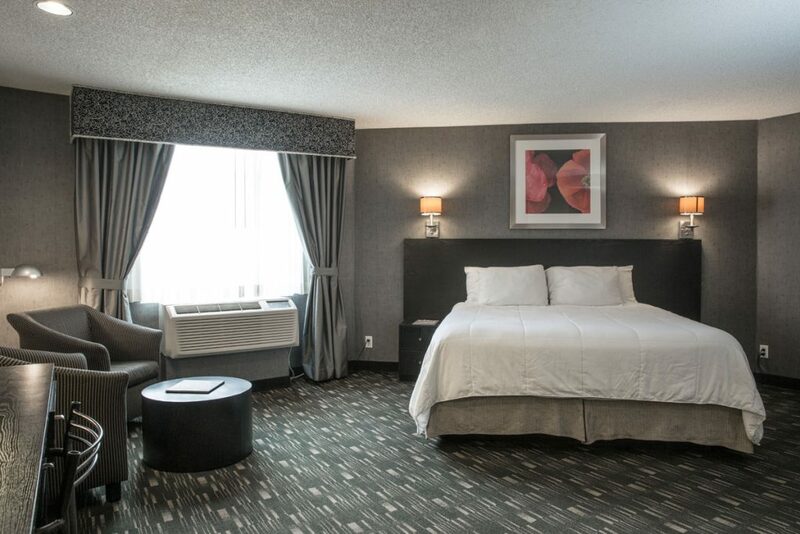 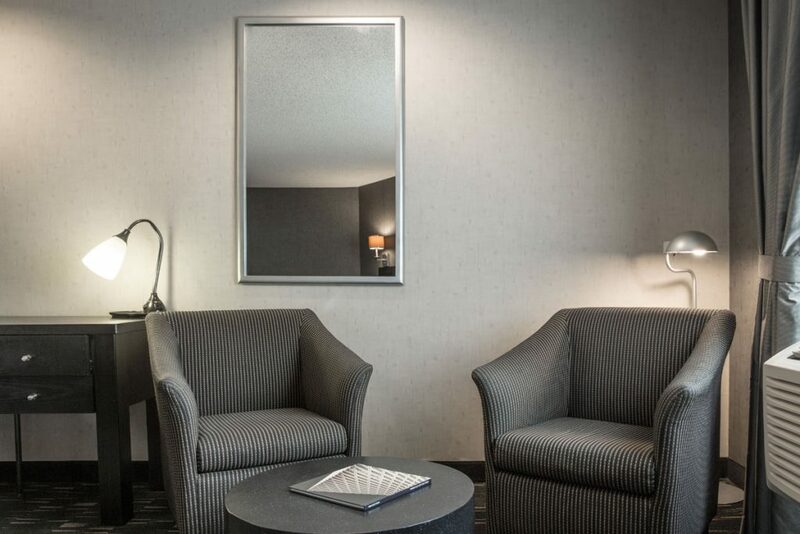 Our Executive Suite is great for business travelers or vacationers! 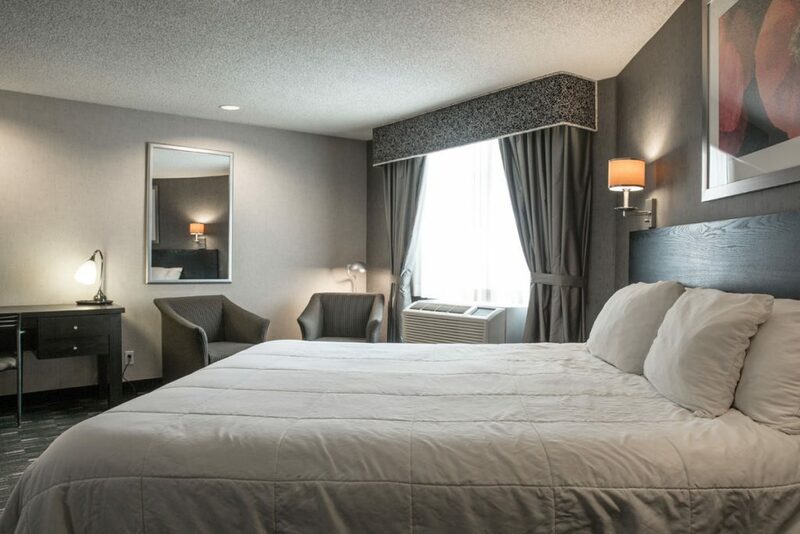 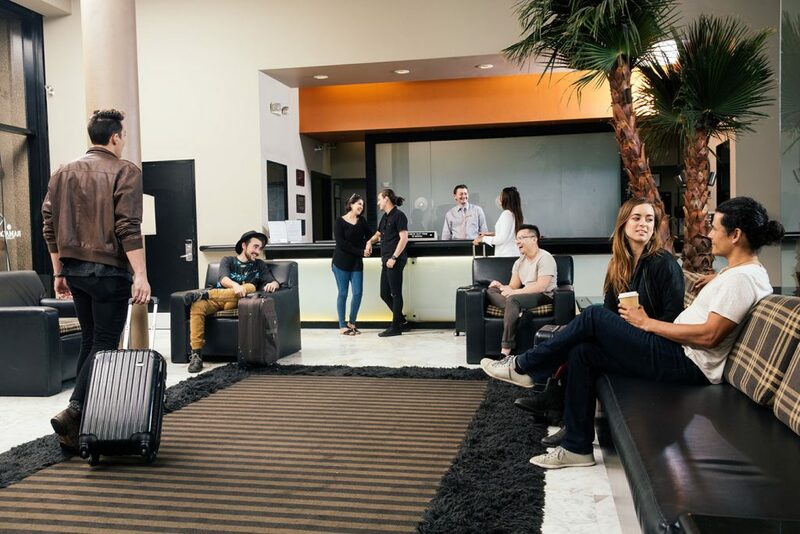 Special perks like a wet bar and microwave round off the amenities, and we often hear from visitors about how pleased they were with our pillow-top mattresses – standard in every guest room. 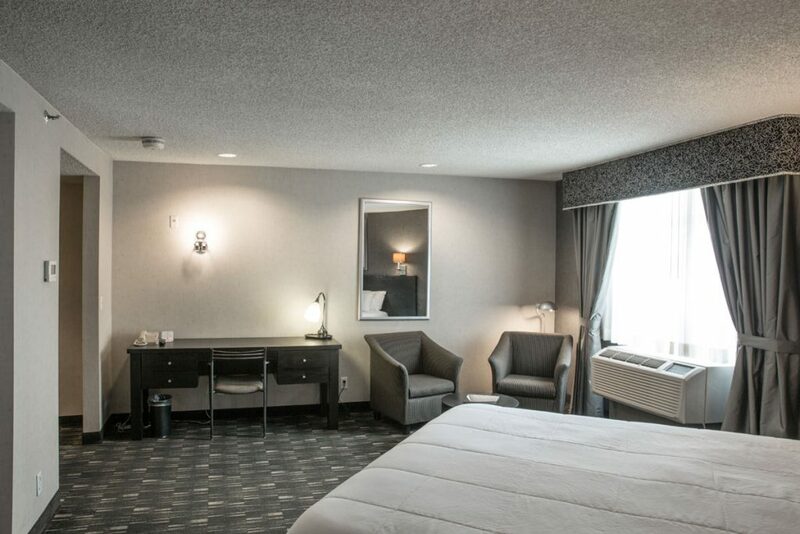 Some Executive Suites have balconies.